Have you ever reached an I-can’t-take-it-anymore kind of moment? A moment in which you are so filled with emotion that words just fly out of your mouth in one big rant? It’s probably not adorable when you do it, but I love when this happens to a beloved character in a picture book. I am crazy for those moments when a little character has big feelings and just has to let everything out with an in-your-face, no holds barred, tell-it-like-it-is tirade. What makes these rants especially effective is that the reader doesn’t expect the outburst. That unexpectedness offers extra pow. 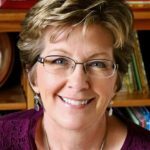 I have two all-time favorite picture book rants that are jam-packed with passion, heart, and, yes, humor. 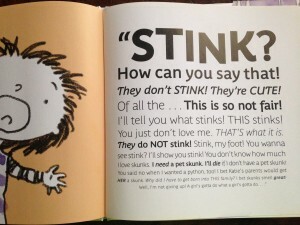 These rants actually come from two of my all-time favorite picture books. Coincidence? In Leonardo the Terrible Monster, written and illustrated by Mo Willems, Leonardo longs to scare the tuna salad out of someone. After much research, he finds a potential victim—Sam. Leonardo does his very best to scare Sam. Then Sam starts to cry. 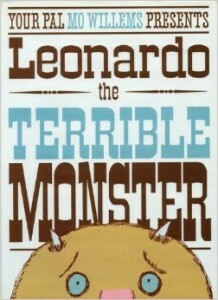 Leonardo is convinced the crying is the result of his scariness, but that is not the case. Sam cries because he has had it. A lot of things have not been going all that well for Sam, and now a monster is trying to scare him?! Well, that is the last straw. 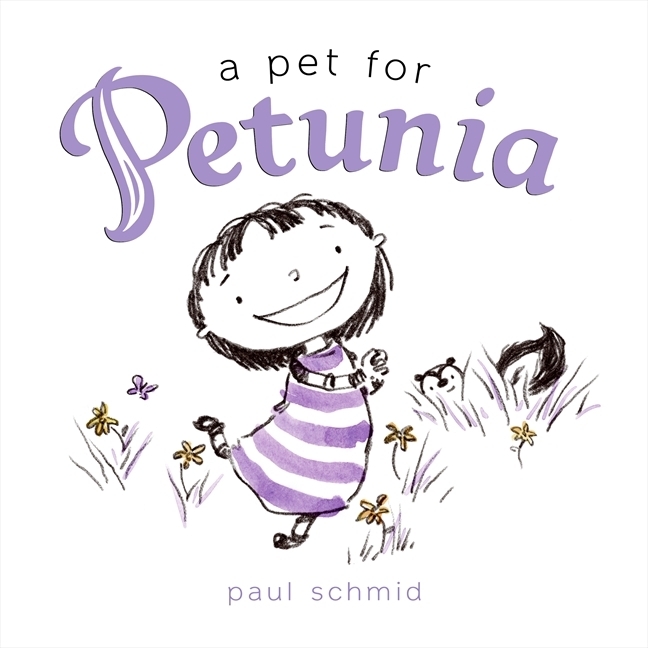 In A Pet for Petunia, written and illustrated by Paul Schmid, Petunia wants, wants, wants a pet skunk. She tries her very hardest to convince her parents that she will do everything possible to take care of a pet skunk. She will feed it, take it on walks, read it stories…. But her parents say NO. Petunia wants to know why! 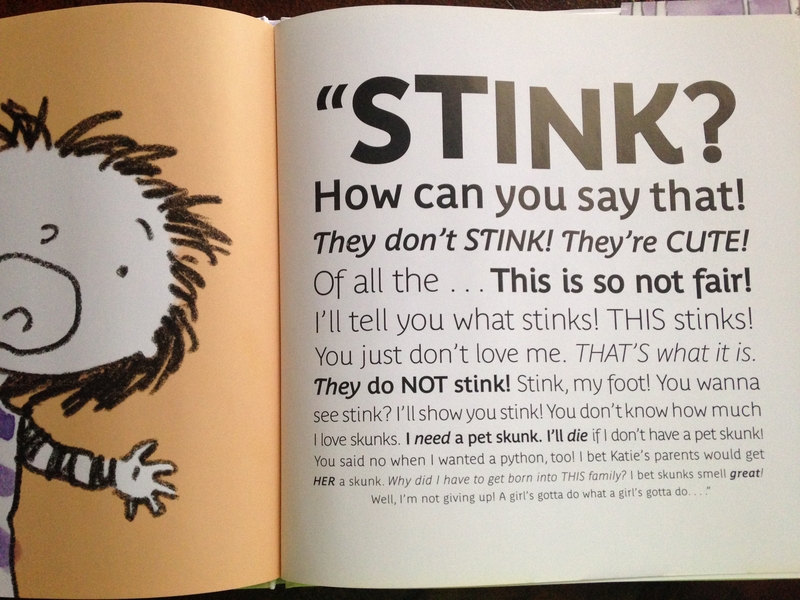 And her parents tell her two words: “They stink.” Well, Petunia has a big reaction to that bit of news. Poor Sam and Petunia! Life can be so hard! But guess what? We readers can empathize. We get it. We totally feel for these characters because, in one way or another, we’ve all been there. A Pet for Petunia, Leonardo the Terrible Monster, Mo Willems, Paul Schmid, Tammi Sauer. Bookmark. This post made me smile this morning. Thank you for that! 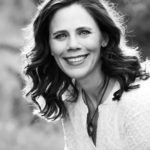 One of my favorite rants comes from Susan Meddaugh’s Martha (the dog), who is given the gift of gab after lapping up alphabet soup. It’s not an angry rant but a stream of consciousness delighting-in-the-ability-to-speak-at-last rant — and it always makes me laugh. I’ve enjoyed Leonardo, and look forward to meeting Petunia. Thanks, Tammi! Yes! I love that one, too! A good rant is awfully fun to read aloud, too! The cool thing about these books, too, is how the words are displayed on the page, exactly how you would imagine a rant to be! I love sparse text and then the sudden, over-the-top, relatively verbose rant. Terrific examples! I haven’t read either of these but love the idea of a character having enough of it all. (Who hasn’t had such moments?) I’ll check out Leonardo soon. Thanks!